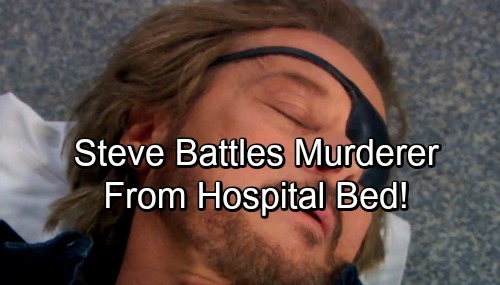 Days of Our Lives (DOOL) spoilers tease that Steve’s (Stephen Nichols) condition is about to get even worse. When he keels over and stops breathing, Kayla will take action. She’ll gather a team to help Steve at the hospital, but they’ll have to work fast. Once Steve’s breathing again, Kayla will share some close moments with her husband. They’ll fear that this mysterious illness could tear them apart. Days of Our Lives spoilers say Kayla will put on a brave face, but she’ll actually be quite frightened. Kayla wouldn’t know what to do if she lost Steve forever. Their relationship is one of the things she treasures most in life. Meanwhile, John’s (Drake Hogestyn) mission will face some hiccups. 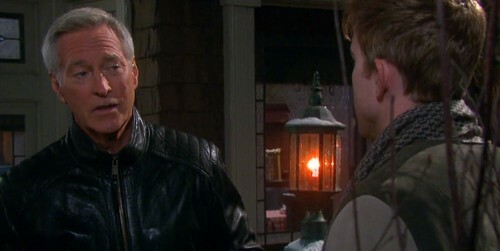 He’ll have to handle Will (Chandler Massey) and Paul’s (Christopher Sean) threat in some upcoming DOOL episodes. However, there’s a chance that John will come to his senses. He recently smashed one of the poison bottles, so he already seems to be leaning in that direction. Despite the pressure he’s facing, John may try to find an alternative. It’s about time John started acting like himself! The old John would’ve found another solution from the get-go. Unfortunately, John could face backlash if he fails to complete his assignment. Days spoilers state that John will land in a tight spot next week. His life will be on the line, so that thug might try to kill him for bailing on the plan. Once Steve’s in the hospital, John may not be needed anyway. Any baddie could slip in and give him the final dose of poison. Of course, it’s possible John will be forced to comply in the end. Either way, Steve will wake up to a real shock! It looks like he’ll be in a fight for his life as a threat looms over his hospital bed. Maybe Steve will gather up any remaining strength and take down the attempted murderer. 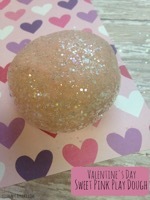 A staff member or unexpected visitor could pitch in as well. Regardless, Steve will still have a Days mystery on his hands. He’ll wonder why he’s being targeted, so he’ll undoubtedly seek answers. Days of Our Lives spoilers say Salem will be brimming with drama over the next few weeks. We’ll give you updates as other news comes in. Stick with DOOL and don’t forget to check CDL often for the latest Days of Our Lives spoilers, updates and news.